I can’t remember exactly how old I was, but I couldn’t have been more than four. I heard about an upcoming meteor shower, and my father took my sister and me into the backyard to watch when the time finally came. It was a chilly Summer night, and I vividly remember my father’s strong but gentle voice explaining that the “shooting stars” were actually meteors from a comet. It was quiet, it was serene, it was beautiful, it just made sense. There was no wishing on a star – just a wish to know more – one that was answered soon thereafter at a planetarium upstate. Here at Style Chicks, we do everything we can to support and encourage Women in STEM (Science, Technology, Engineering, & Math) related fields. We know from personal experience that encouraging girls (and boys too) towards careers in STEM has to start early, as our parents did with us. 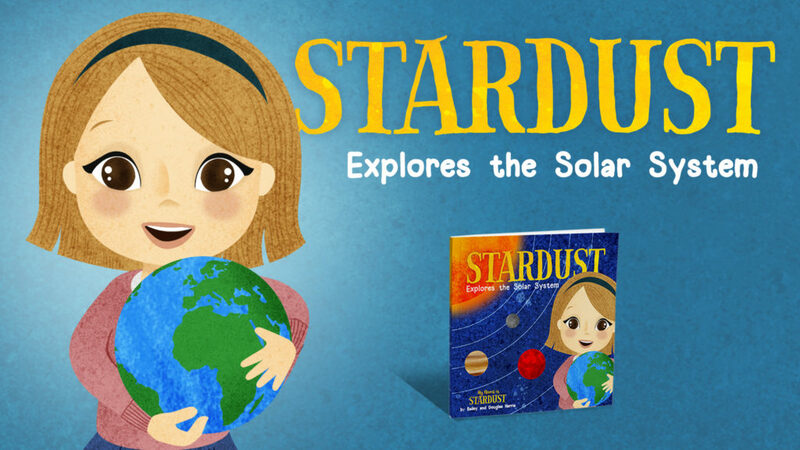 This is why we personally work with kids to show them that these fields can be fun and rewarding paths, and it is also why we are so excited to tell you about Stardust Explores the Solar System, a new children’s science book on Kickstarter! Stardust Explores the Solar System is the work of Bailey Harris and her father, Douglas Harris. What makes this book so special? 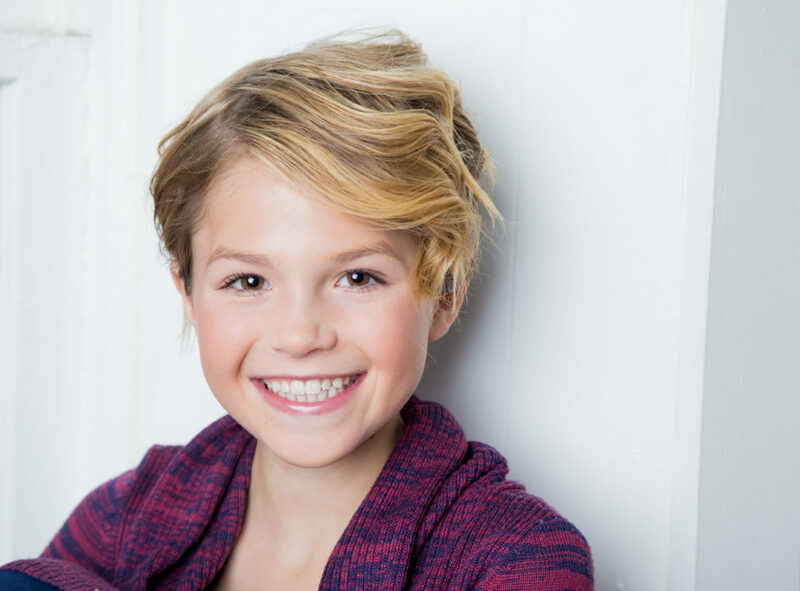 Bailey is 12 years old, and she has an insatiable thirst to learn about the world we live in, and to teach science to others as well! Stardust Explores the Solar System is the second book in the Stardust series. Bailey and Doug’s first book, My Name is Stardust, was published in 2017 after a very successful Kickstarter campaign that raised over $20,000. 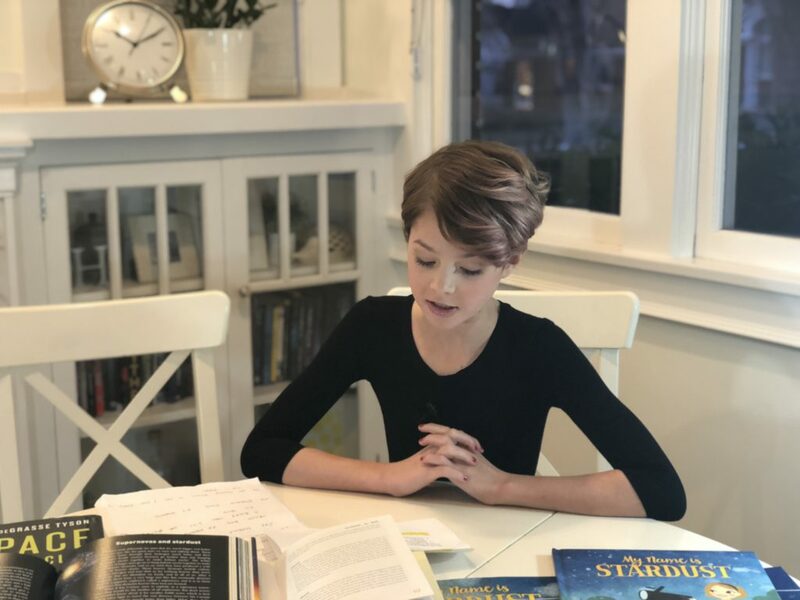 Bailey started writing the book when she was eight after watching “Cosmos: A Spacetime Odyssey”, narrated by Neil deGrasse Tyson. We all know that Neil deGrasse Tyson is a true expert in explaining complex concepts in a way that is simple and concise – and exciting. It excited Bailey, who immediately went to the family computer to start a document that eventually became her first book! 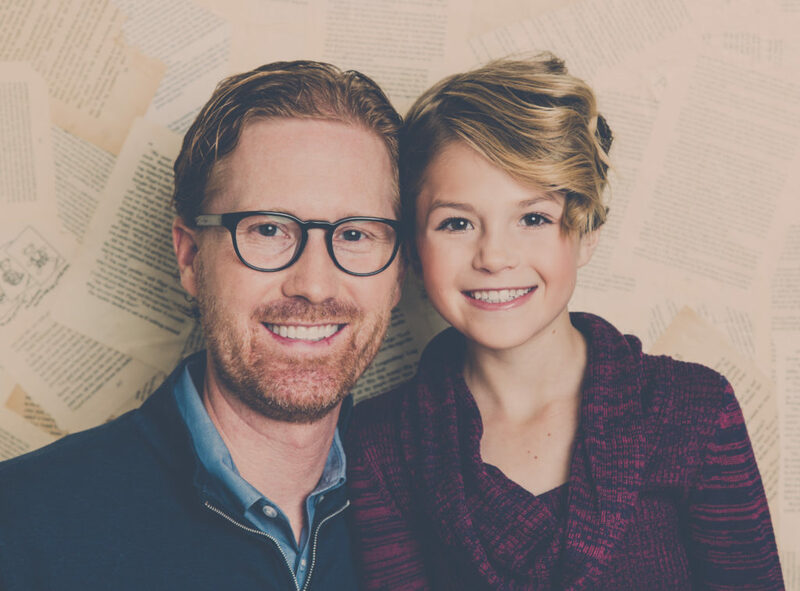 When you watch the video in the Kickstarter Campaign for Stardust Explores the Solar System, Bailey’s enthusiasm is contagious, and your child or favorite niece or nephew will catch a love of science too! Bailey notes that teaching children about the Solar System is one of the best ways to get them excited about science. You have a great opportunity to inspire a love of the Solar System on Wednesday when the moon will be a “Super Blue Blood Moon” and there will be a total lunar eclipse. Watching this multi-phenomenal moon will bring out a sense of awe in the child in your life, and a prime chance to explain what causes the moon to look like that, and how that relates to the rest of the Solar System. It is also a great time to support the production of Stardust Explores the Solar System through their Kickstarter campaign. Your child’s natural sense of wonder will be enhanced through learning about science in a fun, exciting way. “Why?” was always a welcomed question in our house, and was always answered in a way we could understand, and that would encourage us to explore deeper. Help your child and many other children to understand why by supporting Bailey & Doug in publishing Stardust Explores the Solar System! Style Chicks received compensation for our time and effort to discuss the Kickstarter Campaign for Stardust Explores the Solar System. Have you ever had a dream that you were walking through a garden of flowers that you have never seen before? Have you ever stood in front of one of Monet’s gardens, or Van Gogh’s Sunflowers, and noticed the artistic license taken within their interpretation? Any of these floral flights of fancy will lead you to one lovely conclusion: flowers are works of art. 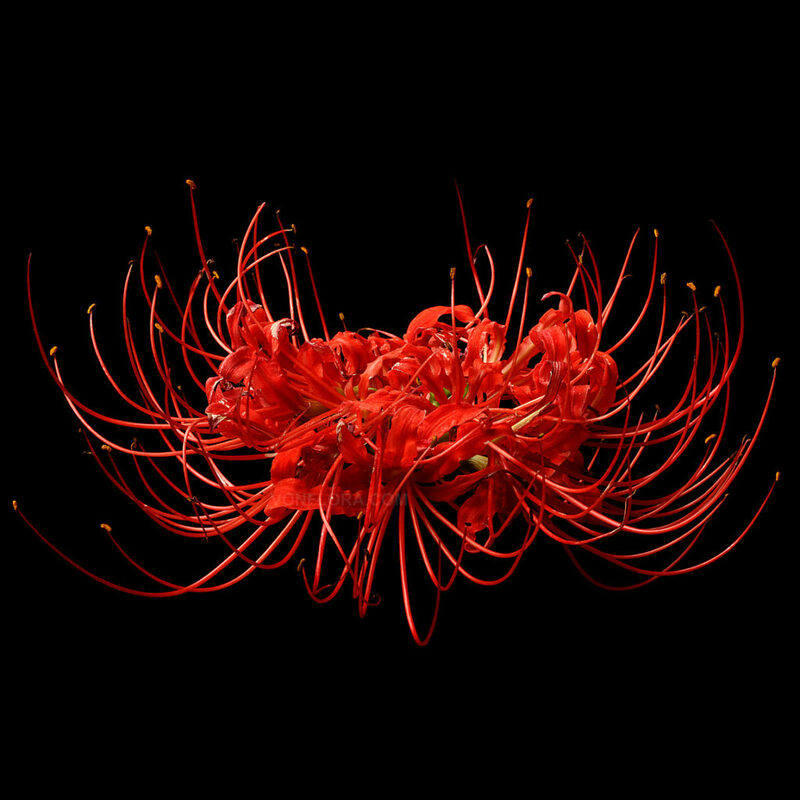 Artist Von Taylor takes the artistic beauty of nature and goes a step further by using flowers as his medium to create a new art form: Introducing VONFLORA™ SuperFlowers™. 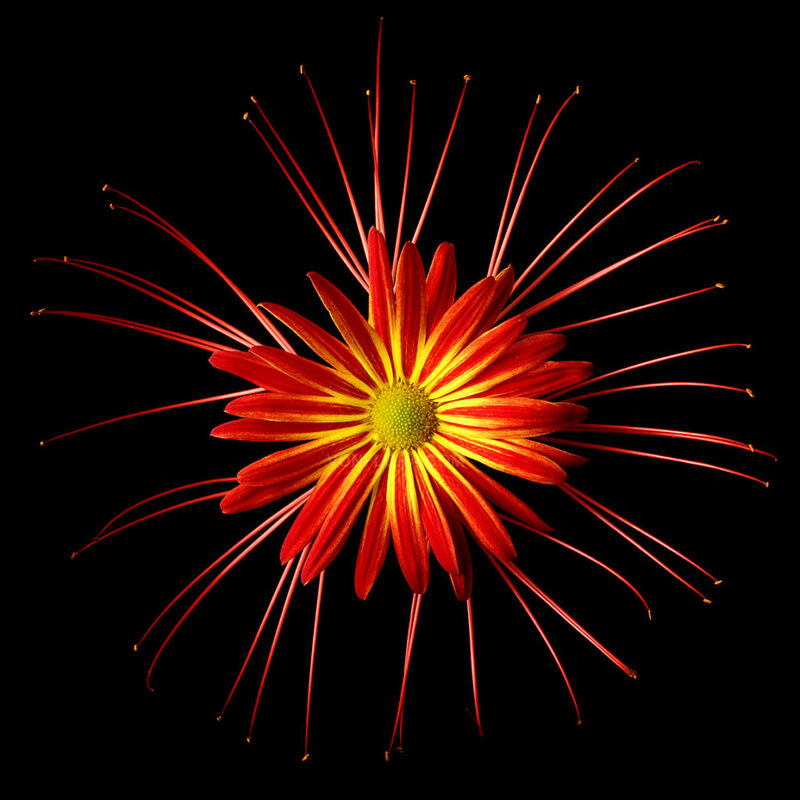 This SuperFlower™ is entitled Eva. 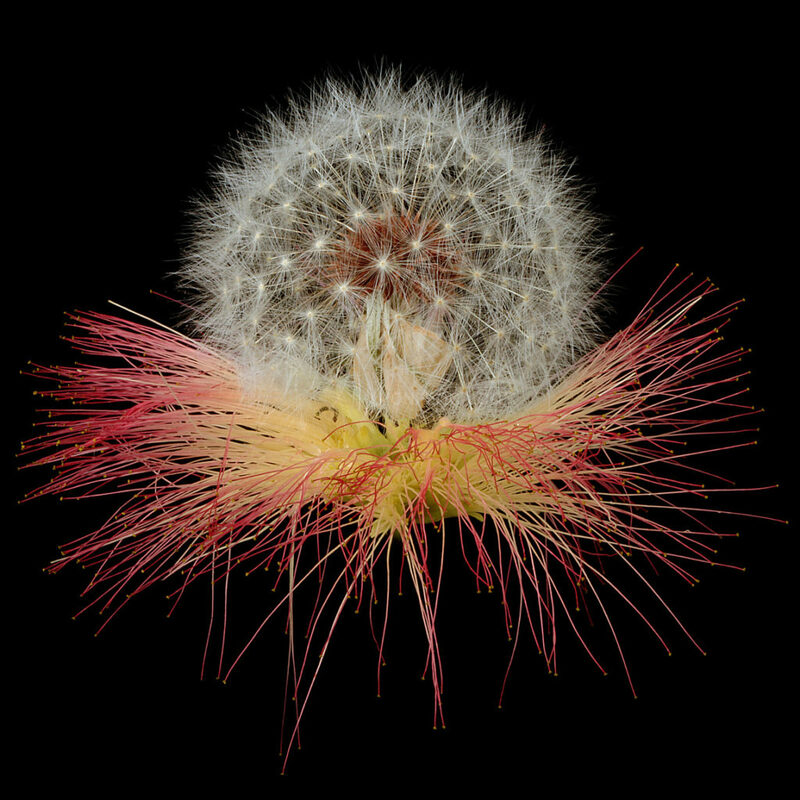 VonFlora™ SuperFlowers™ are painstakingly handcrafted living works of art that are photographed in such exceptionally high detail, it feels as if you could almost reach out and touch each SuperFlower™! 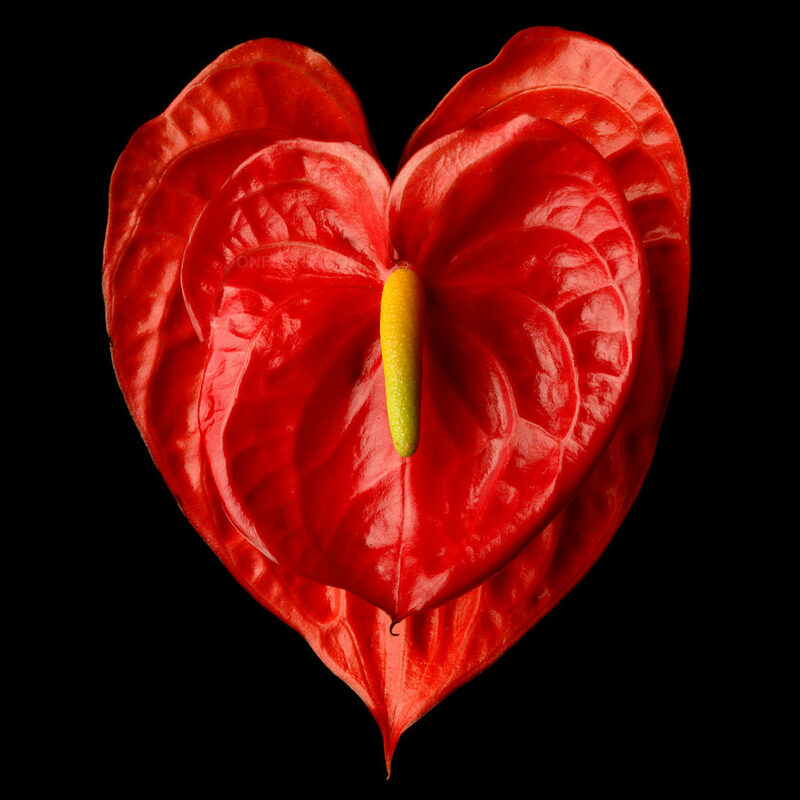 This artist book is a collection of fifty handcrafted, uniquely innovative, never seen before, living art SuperFlowers™. 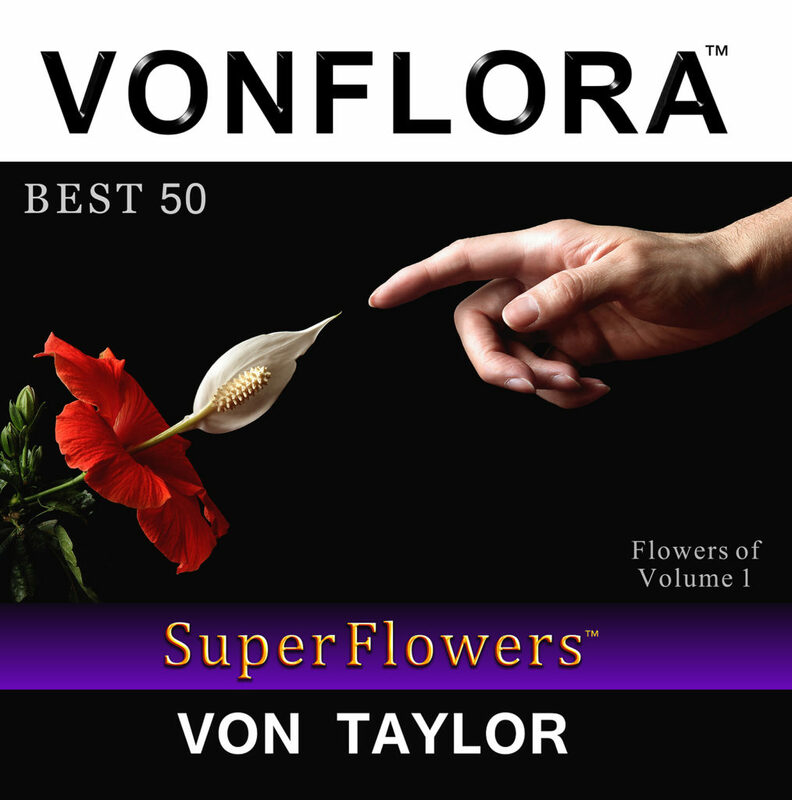 Von Taylor uses the best parts of real flowers to create something new, the VONFLORA SuperFlower™. 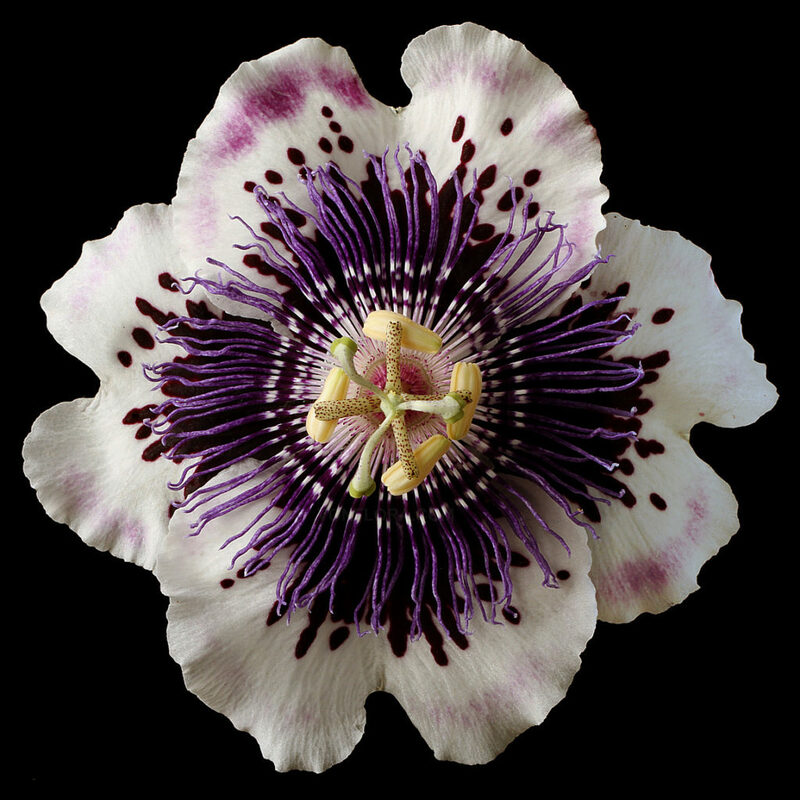 Since these creations are temporary since they are made from actual flowers, Taylor captures his work in stunning photography, featured in his books. The combinations of colors, textures, and shapes create something new and extraordinary! This is a new style of floral art! 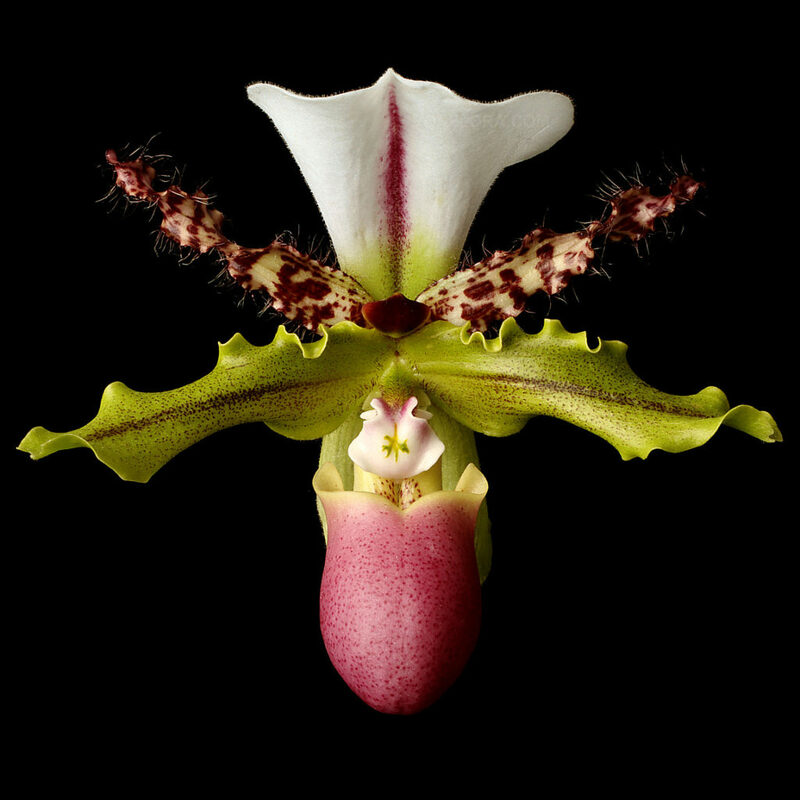 Each SuperFlower™ is captured in stunning detail, as it is uniquely combined into a new, eye-catching form. Could you have imagined such different flowers would exhibit such beautiful symmetry when styled together? 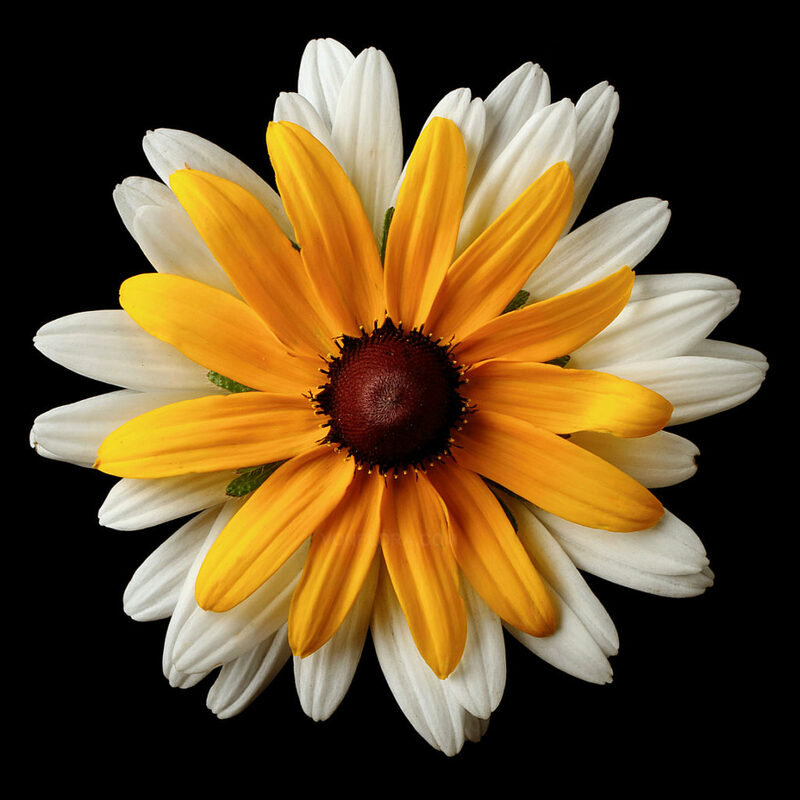 Von Taylor is a self-taught artist who specialized in making oil paintings and innovated the use of flowers as a medium to create a new form of floral art. 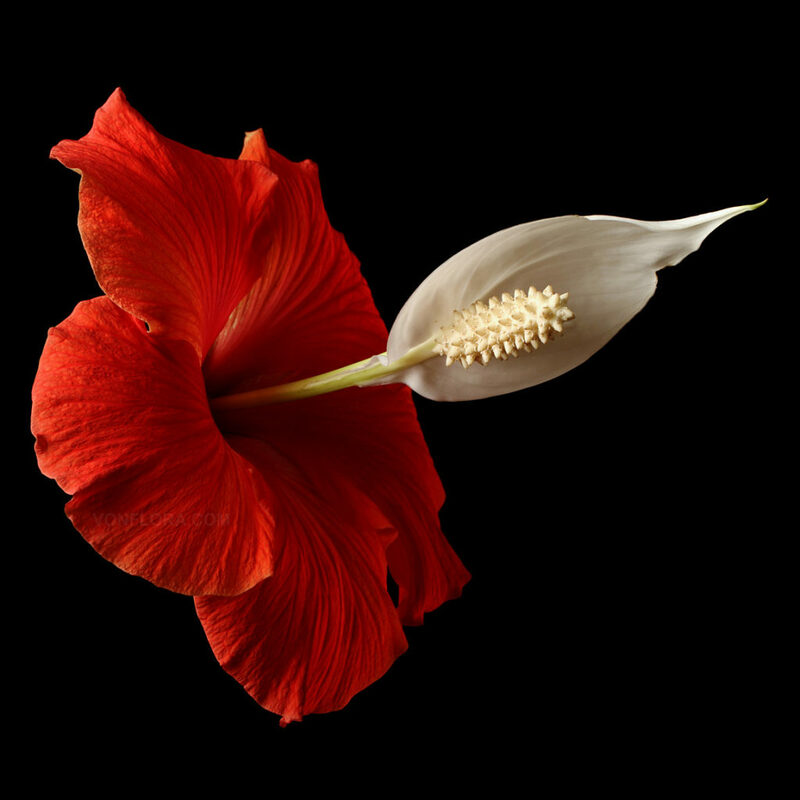 His love of nature has inspired him to design more than 1,000 Superflowers™. Coffee table books provide an excellent way to start a lively conversation amongst guests who may not know each other well but hold common interests to discuss. But to do so, the coffee table books must contain content that is noteworthy, not just the same old books on the same old topics. 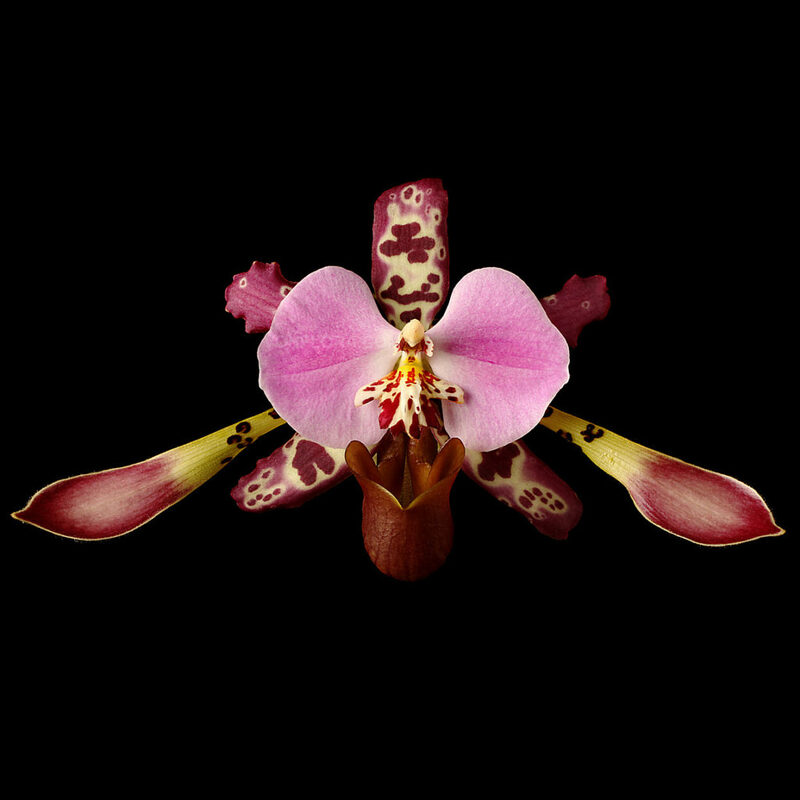 VONFLORA™ SuperFlowers™ does just that: a coffee table book that is filled with lush, visual artistic opulence that is styled in a completely unexpected way that invariably sparks a lively conversation of opinions and ideas about creative works. Introducing your guests to a whole new concept of art is a sure fire way to provide a completely unique topic to entertain your guests. Style Chicks received VONFLORA™ SuperFlowers™: Best 50 Flowers of Volume 1 in exchange for our unbiased review and received compensation for our time and effort. However, our experience with the product and the opinions expressed in this review are 100% ours.